or Anywhere In The East Bay Area? Find out how Homes By Krista will provide an exceptional buying or selling experience! At Homes By Krista, we know you have many options when choosing a East County, California real estate agent. We want to let you know that not all agents are the same. With over 1,600 homes sold, Krista and her team know the local markets unlike anyone else. 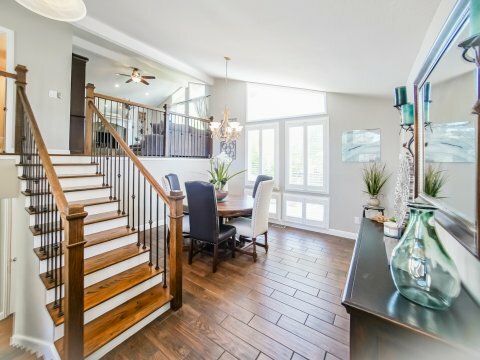 We utilize unique marketing to help sellers and find the best properties, both on and off-market, for our buyers. 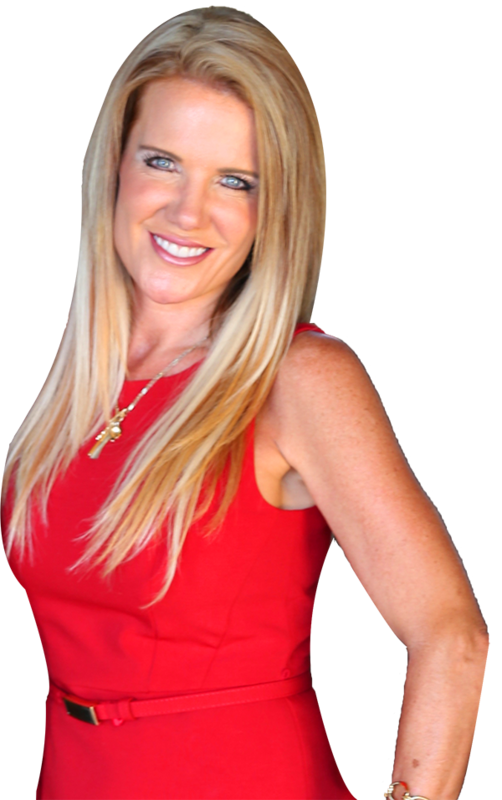 If you want to sell your East County house Homes By Krista can help you sell your house for the highest price, making the process simple and effortless for you. We offer unique marketing services that the competition can’t compete with. We know how to get your house in front of the right buyer at exactly the right time. 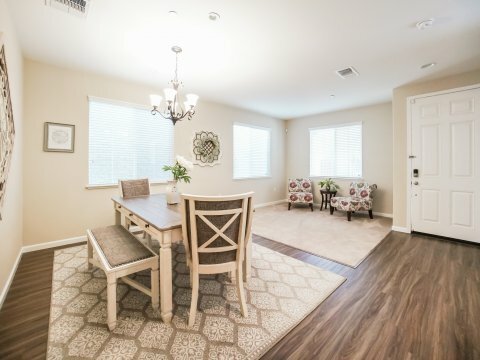 If you want to buy a home or East County area property Homes By Krista has the experience you need to help make the buying process easier, with less wasted time. We will show you only the properties you will be interested in, without wasting your time with properties out of your price range, geographical boundaries or without your personal preferences. Countless local homeowners and real estate investors have trusted Homes By Krista to help them wade through the real estate buying and selling process. Homes By Krista is a team of results-driven East County real estate agents and brokers who are here to help you reach your real estate goals. We are here to help you keep your money in your pocket while saving you the time and headache of working with a less experienced broker. Provide you with the peace-of-mind less experienced East County Realtors lack. Provide you with the data and analytics so you can make a smart decision about buying or selling a East County house. Find out what makes us so different! Give us a call at (925) 325-4663 or dive into the resources we provide on the website! Considering selling your home? Now is the best time to sell. Find out what your home is worth today. 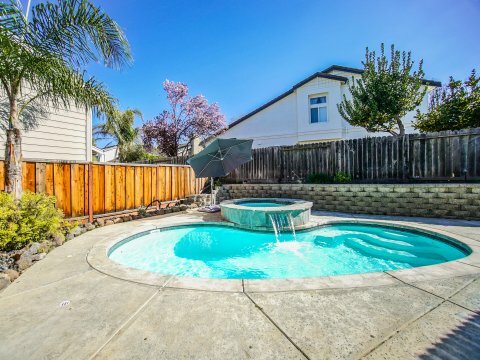 Looking for a home in East County? Search available listings and experience buying a home with our amazing buyer’s agents. When choosing a team of real estate agents in East County, you cannot compete with experience. Our team boasts a wide array of both local and general real estate information. For many buyers and sellers, our knowledge has helped them save money, reach their goals and find themselves finally happy with the real estate they own! At Homes By Krista we make buying and selling local real estate a breeze. We are a down to earth team of East County real estate agents who are here to work with you through every step of the process! You don’t have to worry about a difficult buying or selling process! We make things efficient and simple! Not all realtors offer the time, experience and dedication we do! Find out what makes us so different! Homes By Krista is a licensed Broker in the state of California and is a leading authority on East County, California area real estate. Our love for the communities we live and work in are why we do what we do. Stop by the office and experience the Homes By Krista way of East County area real estate.